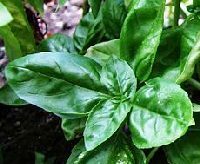 Herbs make a huge difference to the taste of food and that's what makes growing them so pleasurable. 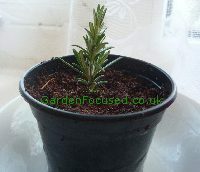 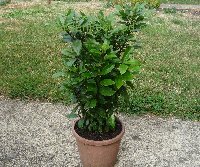 Most of them also look good in any garden and some, rosemary for instance, can outdo many flowering evergreens for year round interest. 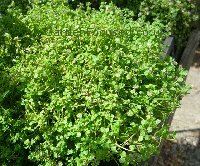 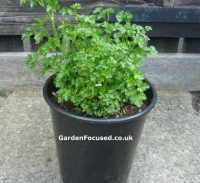 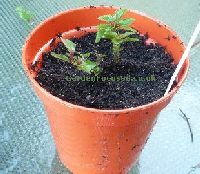 Many herbs are not particularly difficult to grow in the UK and many, such as mint, are so vigorous that they need to to be grown only in containers. 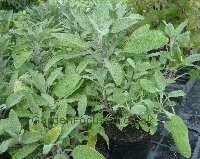 Others, such as sage, are easy to grow but do require that you follow some simple rules if they are to be successful.